How did you think this would end? Prophecy is inevitable. I was always going to win… Miss Supreme. 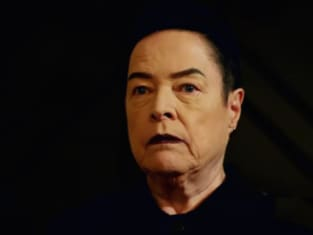 American Horror Story Season 8 Episode 10: "Apocalypse Then"